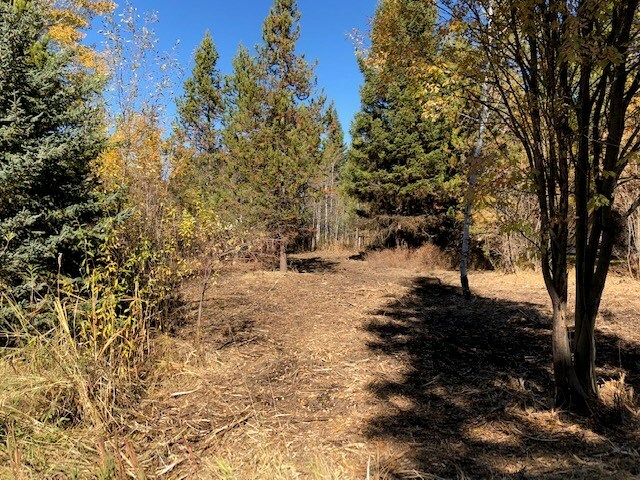 905 Camas Place McCall, ID 83638 Beautiful lot located on a cul-de-sac in the Spring Mountain Subdivision in McCall. 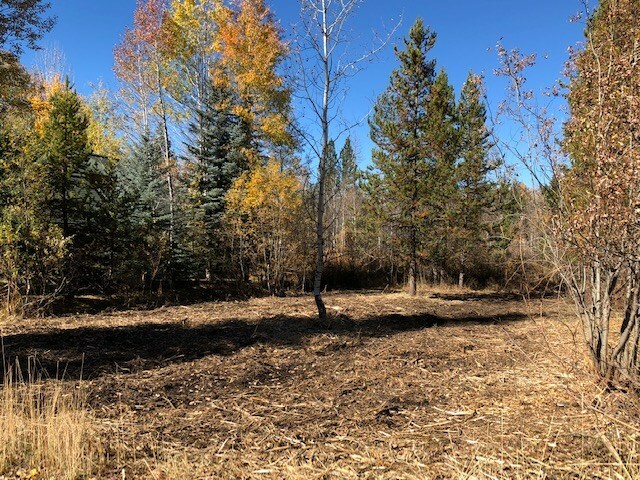 This .2540 acre level lot offers just the right amount of privacy with the privileges of being close to town and Payette Lake. Ownership includes access to Spring Mountain Ranch House; including a pool, tennis courts, Jacuzzi, sauna and more. A bike path connecting to Spring Mountain Blvd and Davis Street is scheduled for construction and completion in 2019. 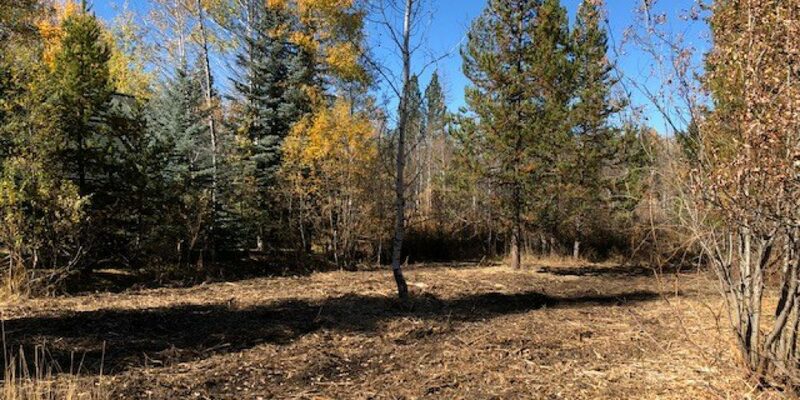 This is a desirable area and perfect spot to build your home.